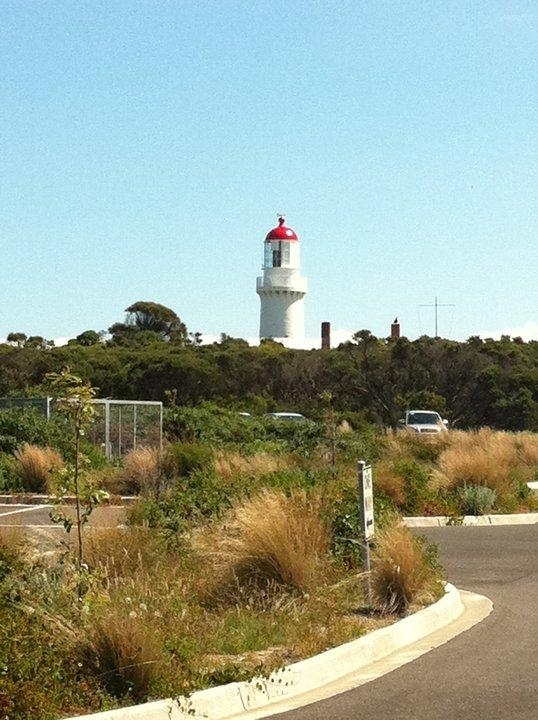 This beautiful walk on the Two Bays Walking Track will take roughly 35-45 minutes each way. 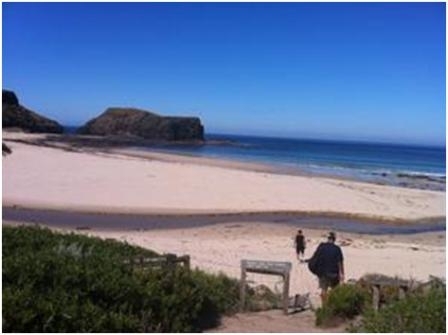 This walk starts from Cape Schanck and ends down to a breathtaking beach. This walk has a few stairs and elavations so its a moderate to challenging walk, but well worth it! This section of the park was purchased from abutting farms in 1977. 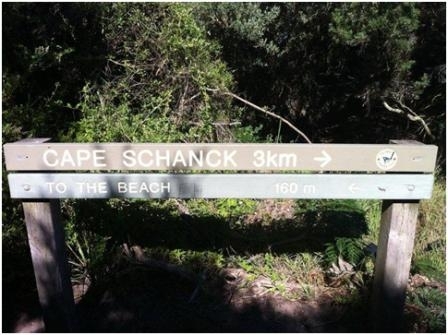 A guide to this nature walk is available at the Cape Schanck kiosk for a small fee. 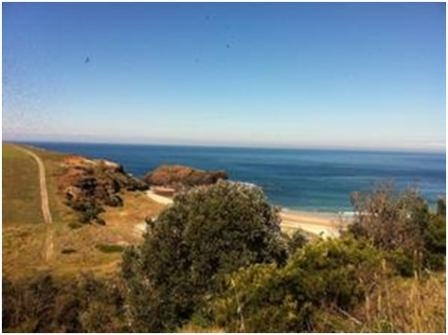 Note: Bushrangers Bay can also be accessed along Main Creek from the Boneo Road car park and picnic area (2.5km). 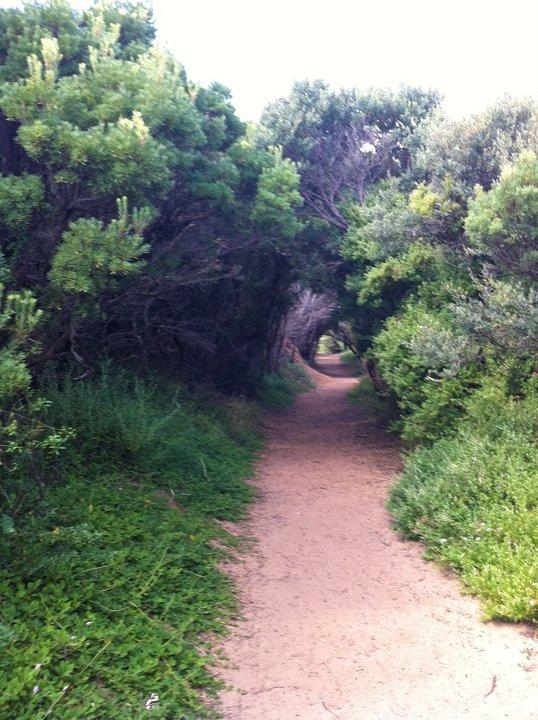 This section of the Two Bays Walking Track provides fine views and passes through shady Banksia groves. 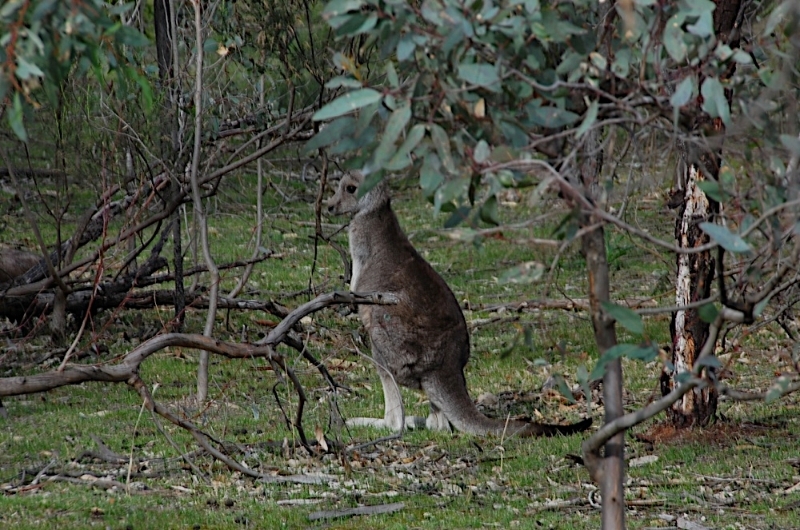 You start the walk from the carpark. 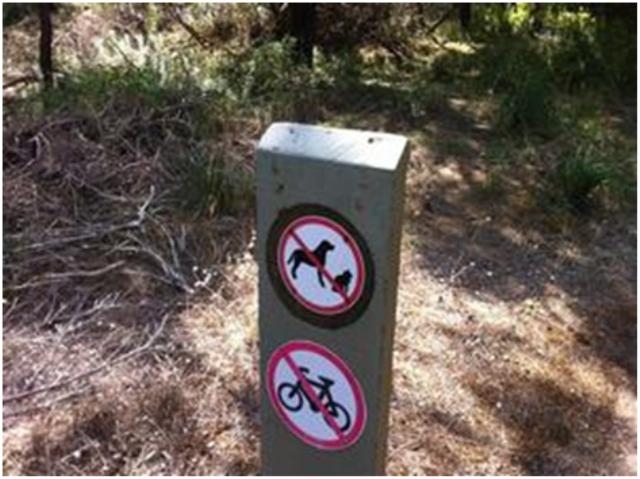 Because it's a national parks no animals are allowed. 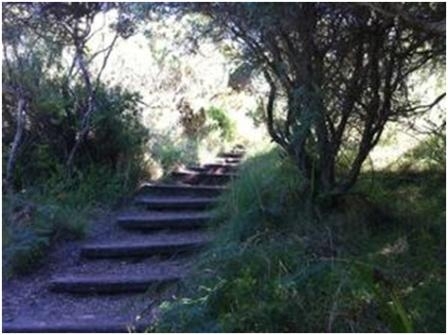 This is how the walk feels, you will feel enclosed and enjoying nature as you walk through it. There are numerous points to see the coastline. This is the point were you can walk down to the beach. Be careful as you walk down to the beach as the stairs are uneven and unsafe when we walked, but may have been updated since. Enjoying a stroll around the beach with a picnic and a swim. You never know what you may find! Watch out for all type of creatures, they may just sneak up on you.